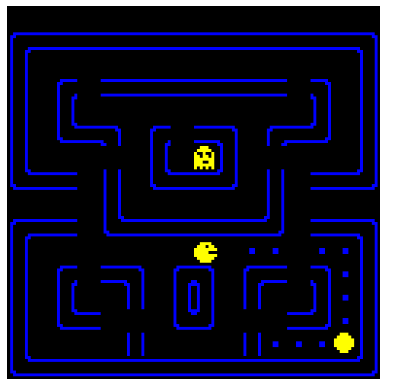 Custardy never did like the way Inky, Blinky, Pinky & Clyde did things, especially the constant harrassmemt of Pac-Man. Will he make amends? A graphical interactive micro-fiction created with Bitsy.